Learn about our Next Phase analysis, which assists us in developing a comprehensive retirement strategy to meet your needs. Click the image to understand Next Phase planning. Is the way your portfolio is currently invested an accurate reflection of your current risk temperament? Complete our Riskalyze questionnaire to receive your confidential risk temperament score. 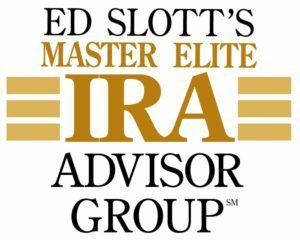 We can show you which types of investments may work best within your overall financial strategy to provide sufficient income in retirement. Being able to fulfill your retirement goals is very important! 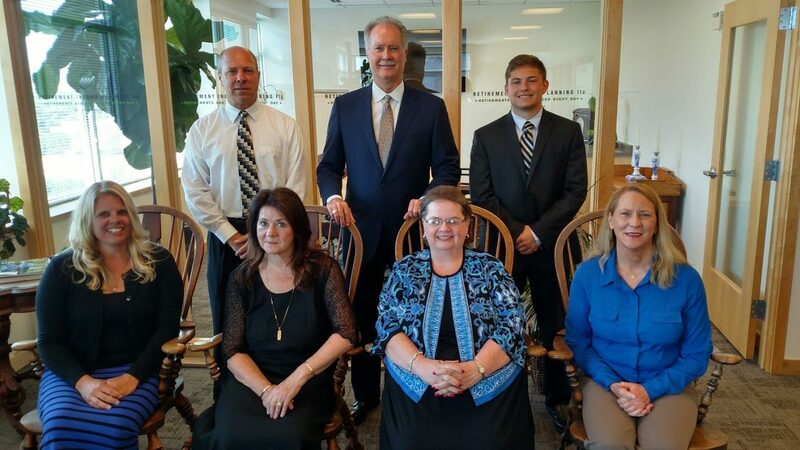 Since 1992, Mark S. Farnan has been helping individuals, couples and business owners pursue their current and future financial security through careful analysis and planning. 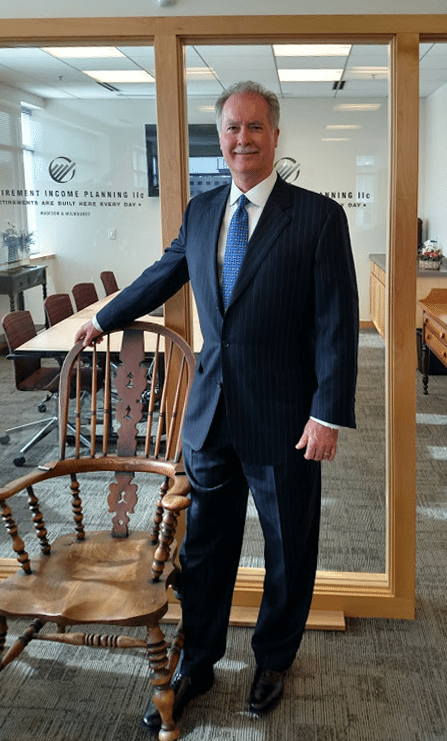 Now as the president of Retirement Income Planning llc, Mark specializes in long-term investments, retirement income planning and estate planning while helping clients work toward their retirement dreams. Your Team: We have 117 years of combined knowledge and experience in financial services and serving people’s needs. 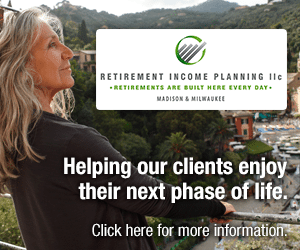 Retirement Income Planning llc. 2310 Crossroads Drive, Suite 4700, Madison, WI 53718. Securities offered through Securities America, Inc., member FINRA (www.finra.org) / SIPC (www.sipc.org). Retirement Income Planning llc and Securities America are separate entities. Advisory services offered through Securities America Advisors, Inc, Kayla Clark, Financial Advisor. This site is published for residents of the United States and is for informational purposes only and does not constitute an offer to sell or a solicitation of an offer to buy any security or product that may be referenced herein. Persons mentioned on this website may only offer services and transact business and/or respond to inquiries in states or jurisdictions in which they have been properly registered or are exempt from registration. 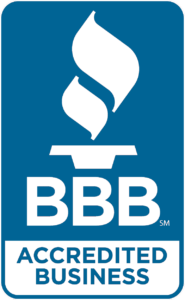 Not all products and services referenced on this site are available in every state or jurisdiction or from every person listed.